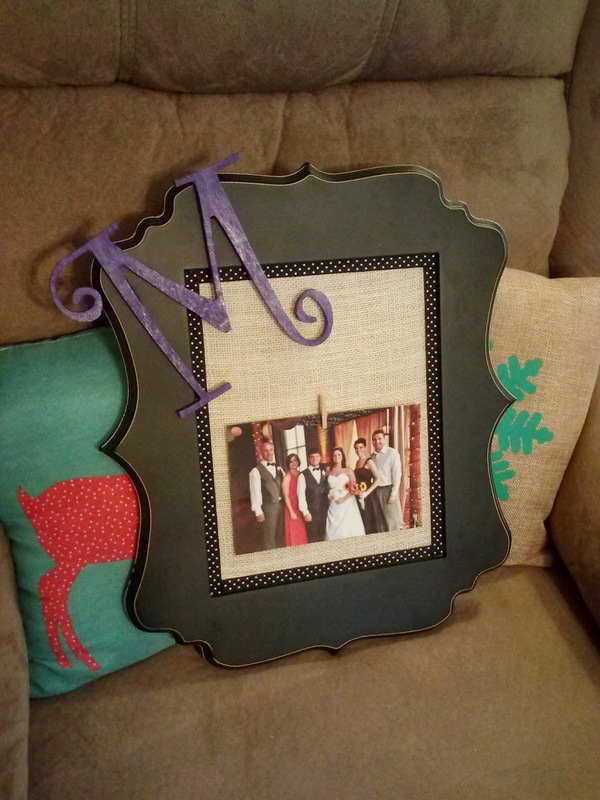 my husband & i made this frame for my sister-in-law and her husband this past Christmas! 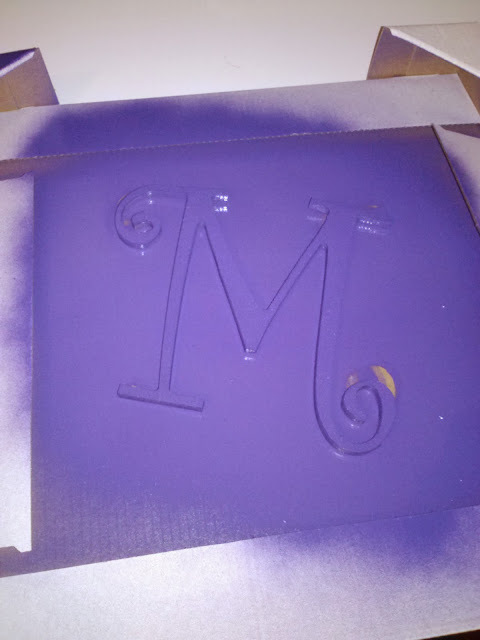 we wanted to make them something customized, so we used their last name initial. we also wanted to make something they could update if they want, so we used the clothespin technique so they can change out pictures! you may remember my thank you giveaway when i gave away a customized frame much like this one! well, now you can learn how to make your own! step 1: spray paint your wooden letter any color you choose. 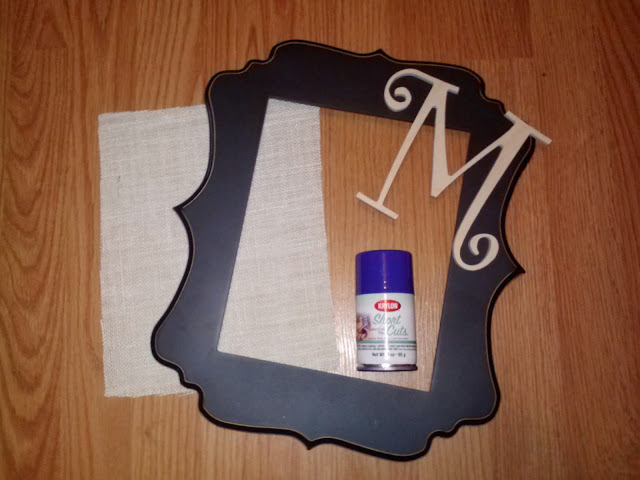 step 2: spray glue on the backing of the frame & attach your burlap. 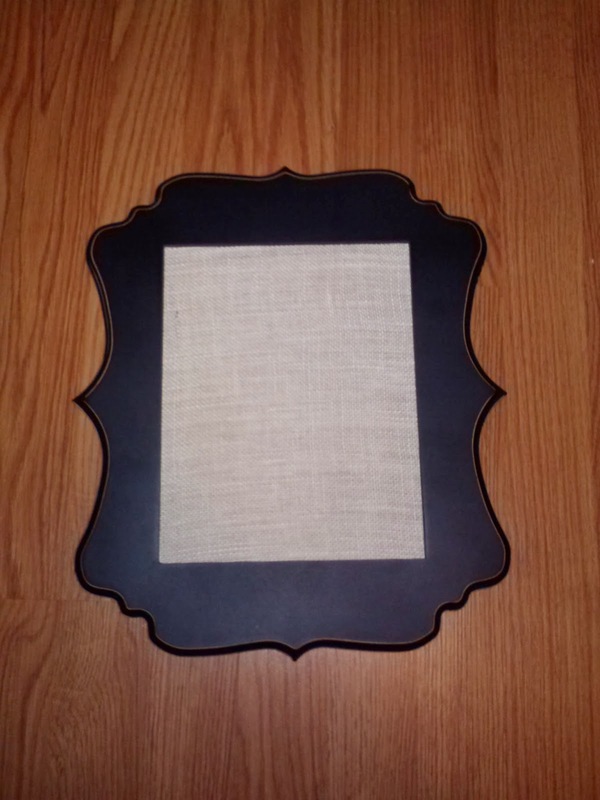 once it is dry, place it in the frame. step 3: glue ribbon around the edges to create a border. step 5: glue a small clothespin onto the burlap & attach a picture! ta-da! a super easy & super cute personalized picture frame! this is the perfect handmade gift! 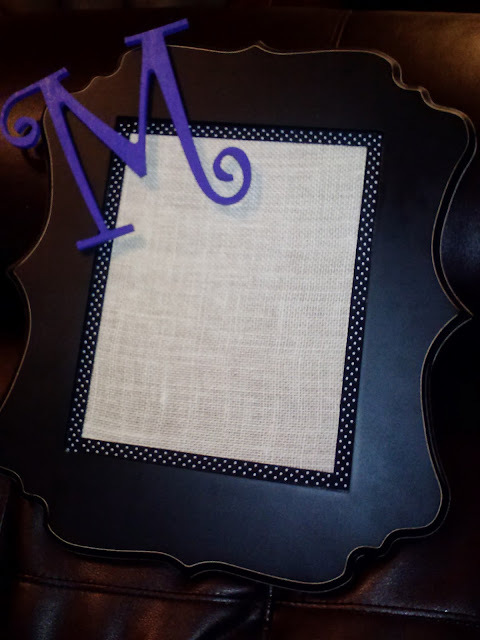 have you ever customized a frame? if so, what did you add on? that is also a great date idea!! so i may just need to steal that one! 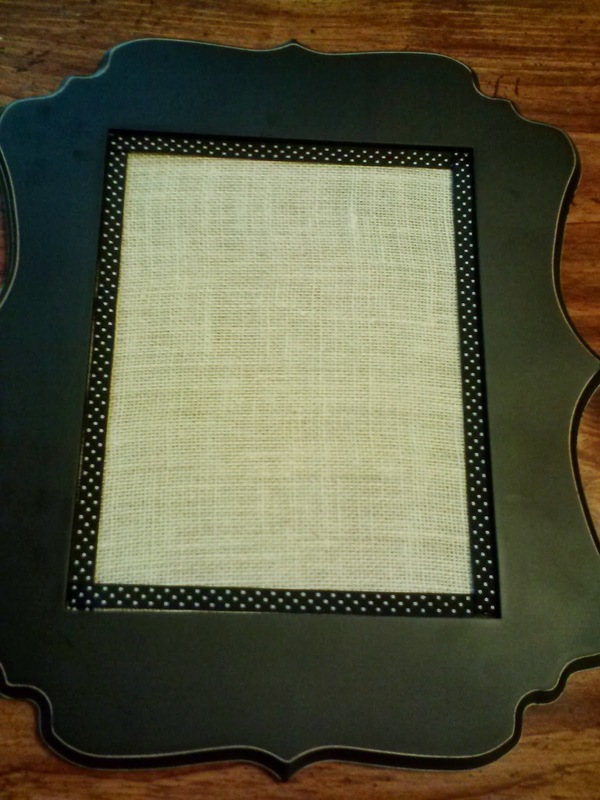 i love anything with burlap! great use of it/great idea! Nicely done, that's so pretty! I love this frame, so pretty!! thanks Krysten!! 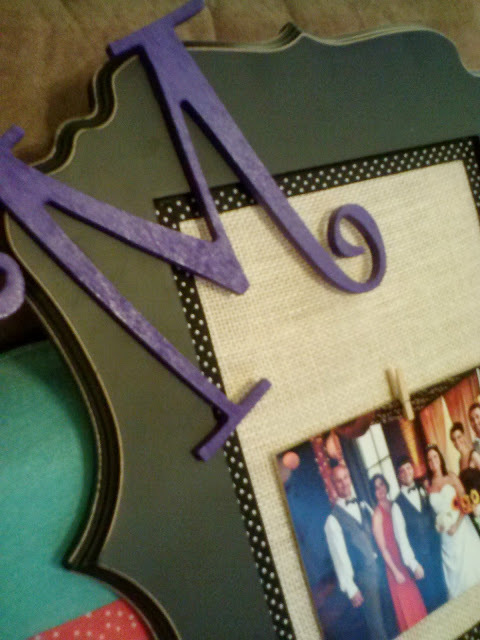 :) it was fun putting it together & we made ourselves one too!! 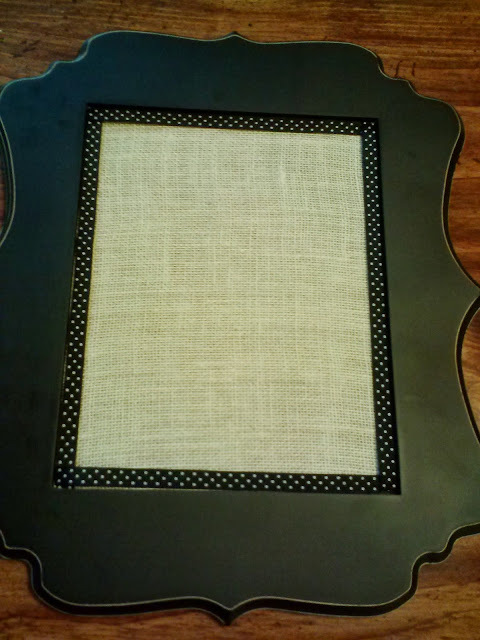 burlap is the best!! you can do so many things with it! :) thank you for your kind words! That turned out so cute! It looks so professional! Cute! I like the tiny clothespin idea.